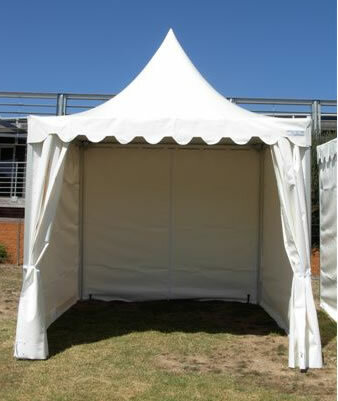 With our large range of marquees, we are sure you will find the perfect solution for your next event. Whether you wish to hire a marquee for a wedding, a large family gathering or a corporate event, we can advise you on the available options. 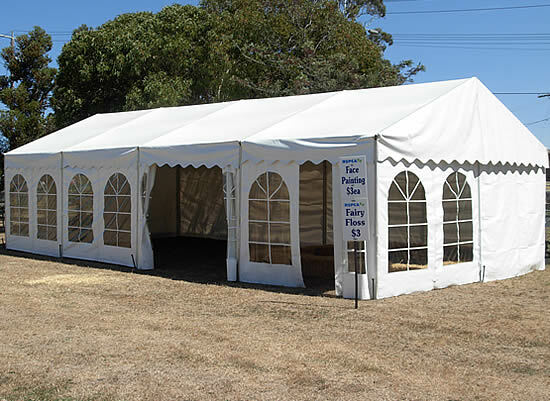 Each type of marquee has its strong points and we can help you choose the right solution for your event. For some occasions, it is important to dress the marquees to soften its lines and to give a delicate touch. Our marquee linings are the answer. 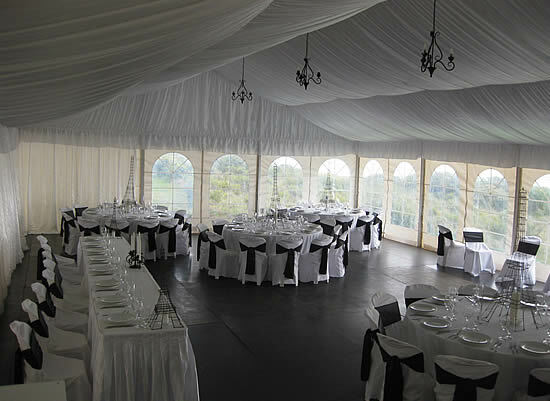 If you have any questions about our range or any aspect of marquee hire, don't hesitate to give us a call.